Debut Date 5 Sep 1928. Outfielder 1 Year. 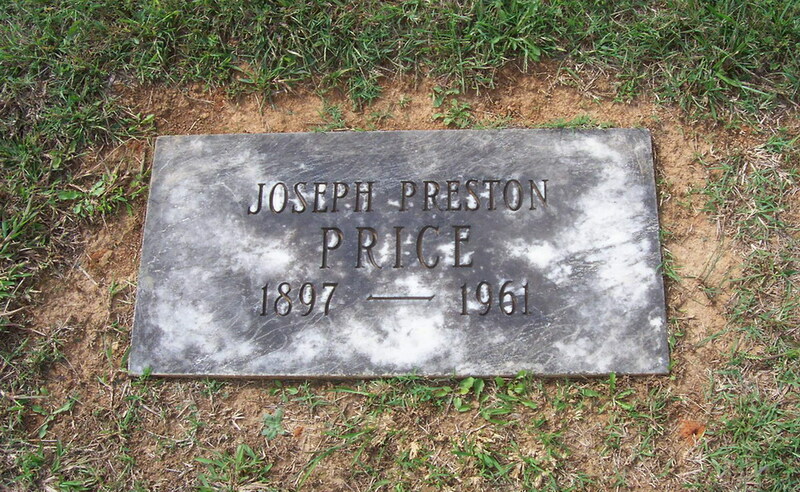 He was president of Watauga Oil Company in Johnson City TN and a prominent Democratic Party leader. Died from a heart ailment.